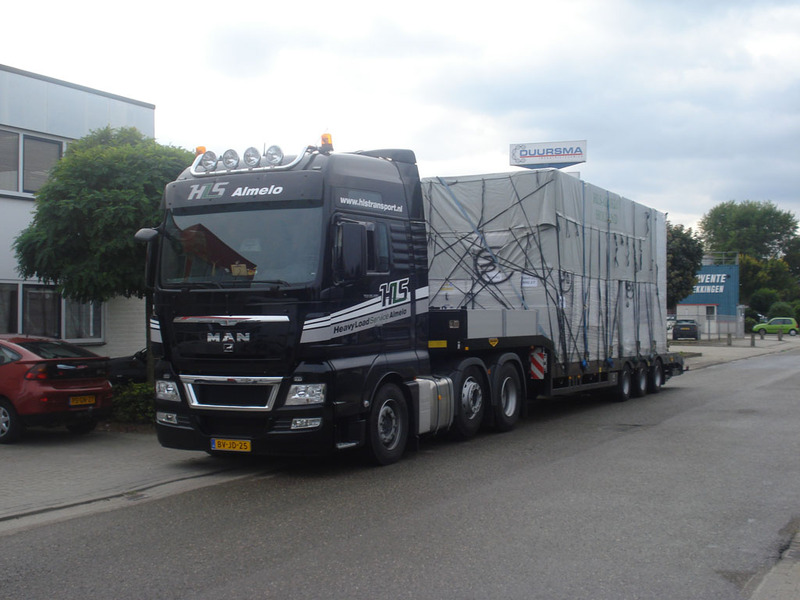 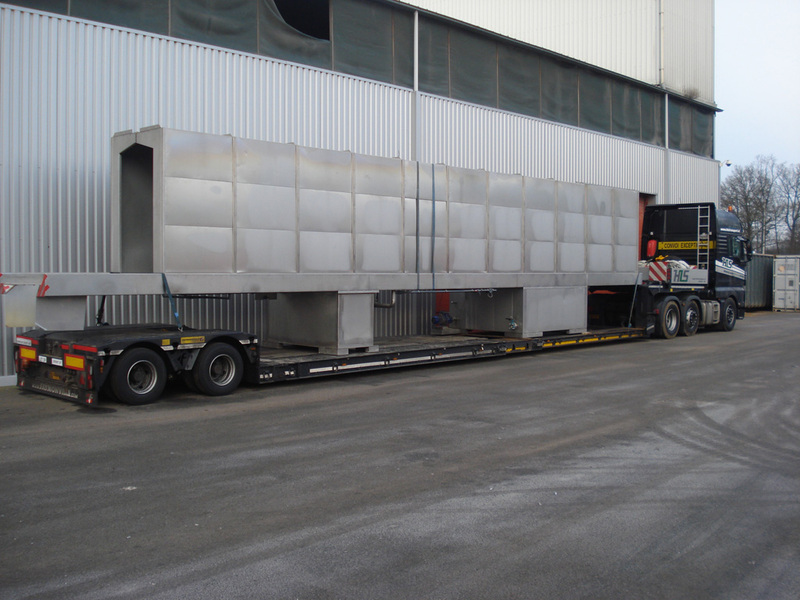 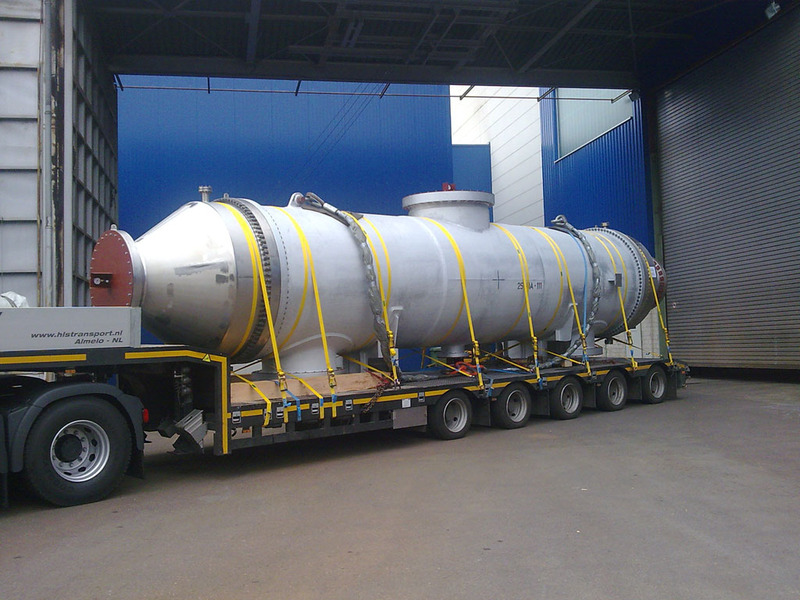 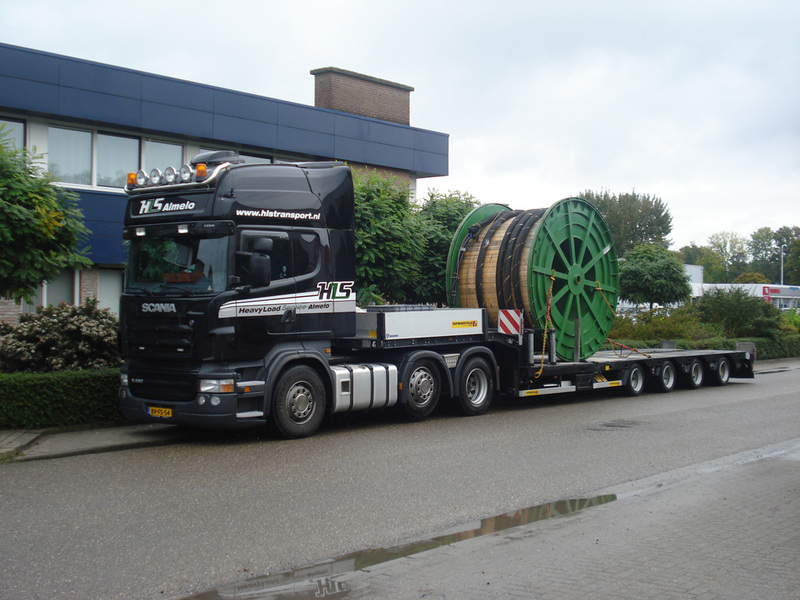 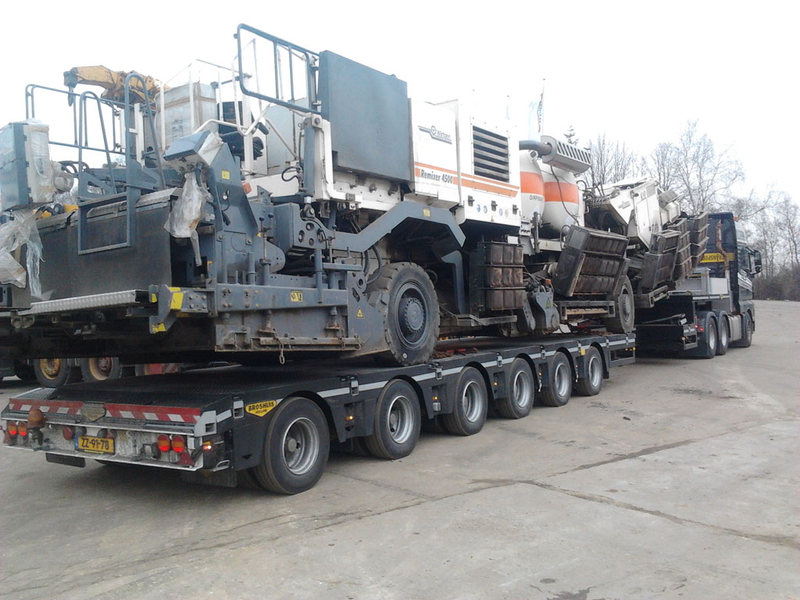 Heavy Load Service (HLS) from Almelo took delivery of 3 more new Broshuis SL-trailers last week. 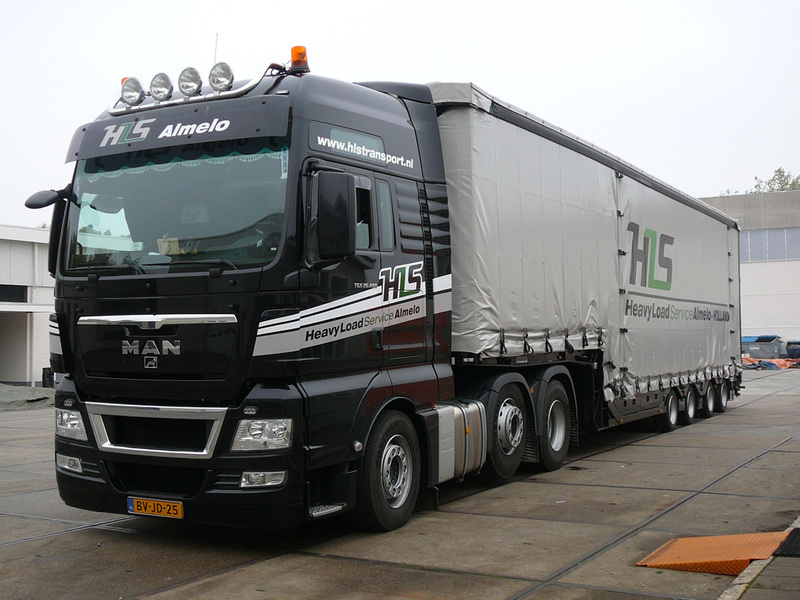 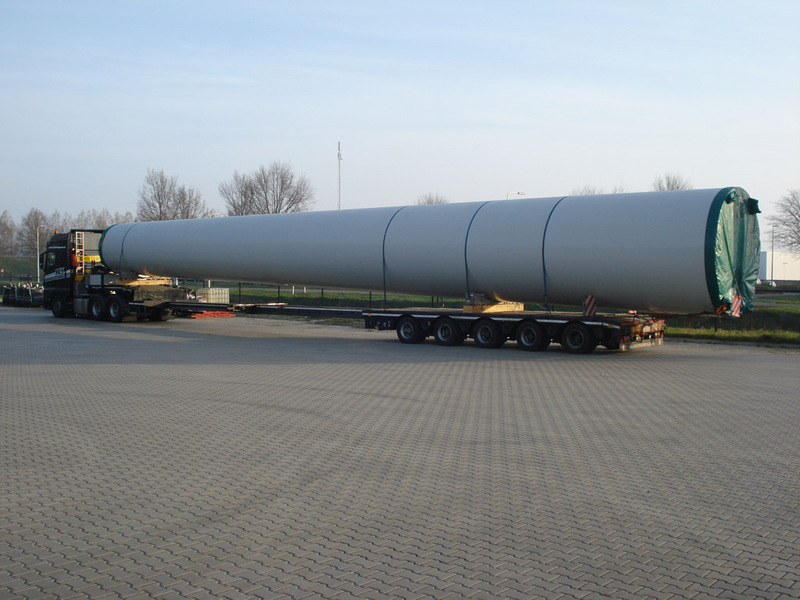 HLS is one of the industry leaders is specialist transport and in particular within in the windmill sector.The new SL-Trailers with the independent suspension were ordered after a year of experience with their 6 axle SL-Trailer. 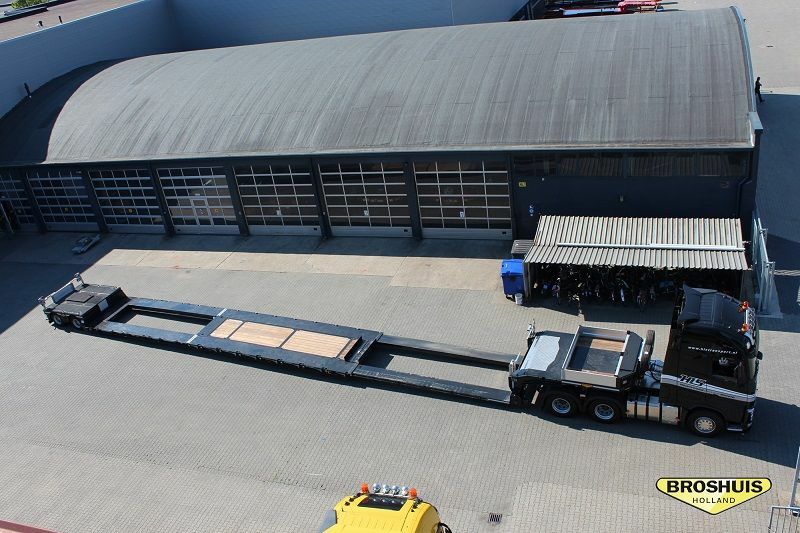 From now in our fleet, the new 6 axle SL Step frame from Broshuis.